While influenza is now often thought of as a common and mild disease, it still kills over 30,000 people in the US each year. Dr. Jeremy Brown, currently Director of Emergency Care Research at the National Institutes of Health, expounds on the flu's deadly past to solve the mysteries that could protect us from the next outbreak. 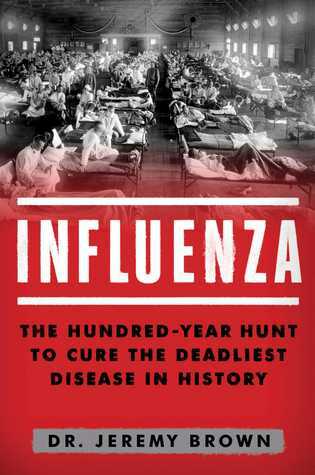 In Influenza, he talks with leading epidemiologists, policy makers, and the researcher who first sequenced the genetic building blocks of the original 1918 virus to offer both a comprehensive history and a roadmap for understanding what’s to come.